Nothing's cooler than a slick parallax website. Now that parallax has gone mainstream, why should your advertising be left behind? Adventive has two ways to integrate parallax functionality into your ad units - parallax animations and the parallax slideshow component - a first in the ad industry. 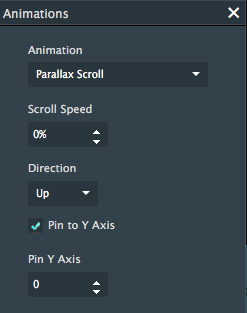 Parallax animations allow you to set the scroll speed of each layer independently. 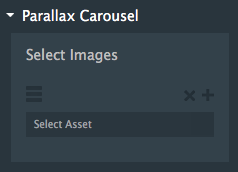 The ParallaxCarousel Component makes things even easier. 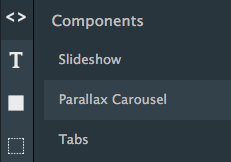 Select up to 40 images, Parallax Carousel does the rest. Ready to differentiate your ad portfolio? Try HTML5 parallax ads or get in touch to learn more.